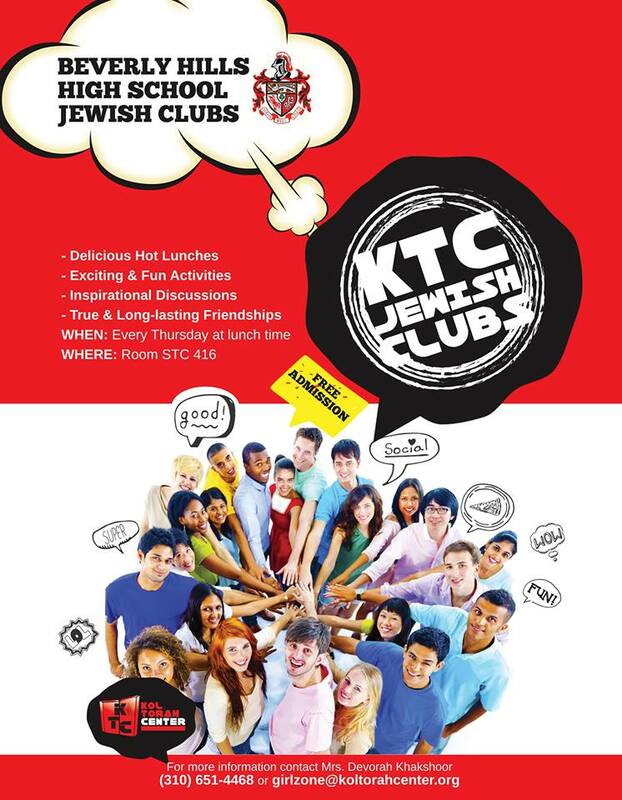 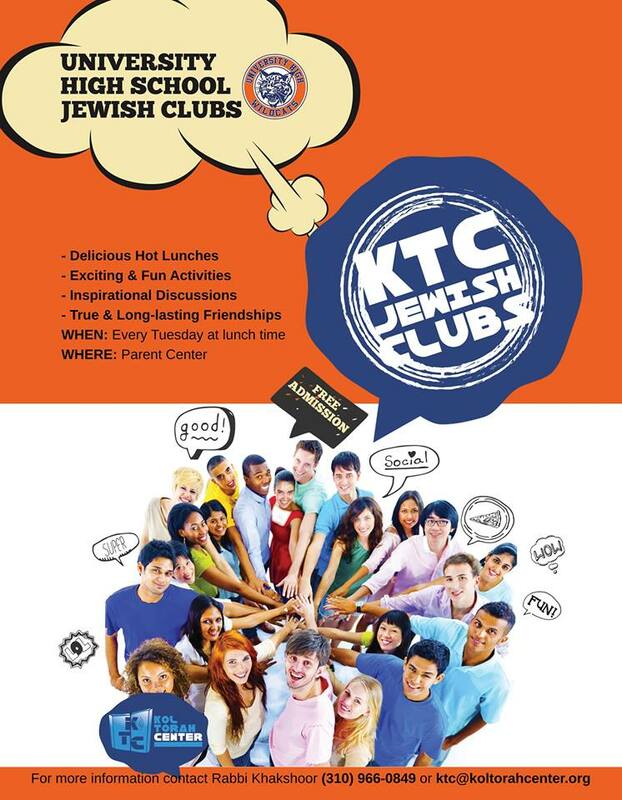 Jewish Clubs are an excellent way for students to meet on a weekly basis and form new friendships, gain new and invaluable knowledge about their rich heritage, and enjoy a delicious kosher lunch. 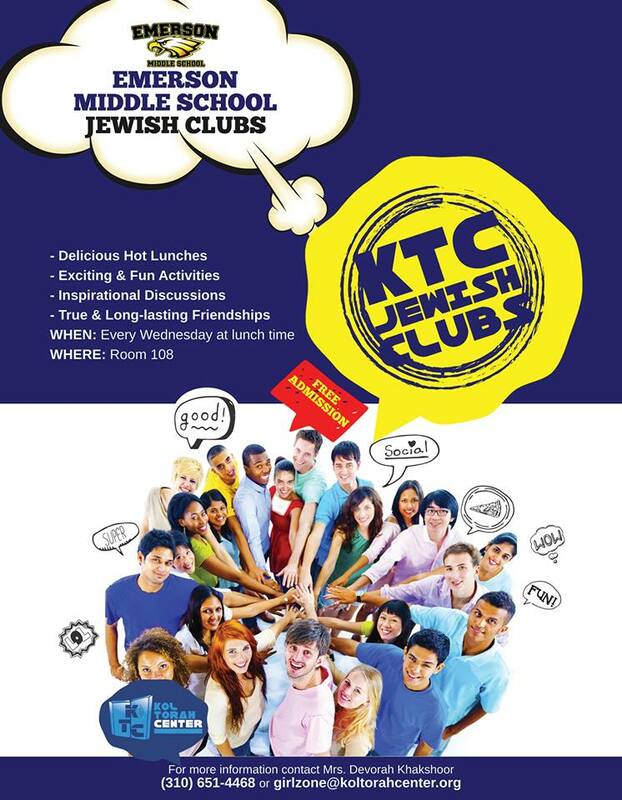 Our Jewish Club discussions promote critical thinking and empower students to make healthy and safe decisions, when faced with challenging situations. 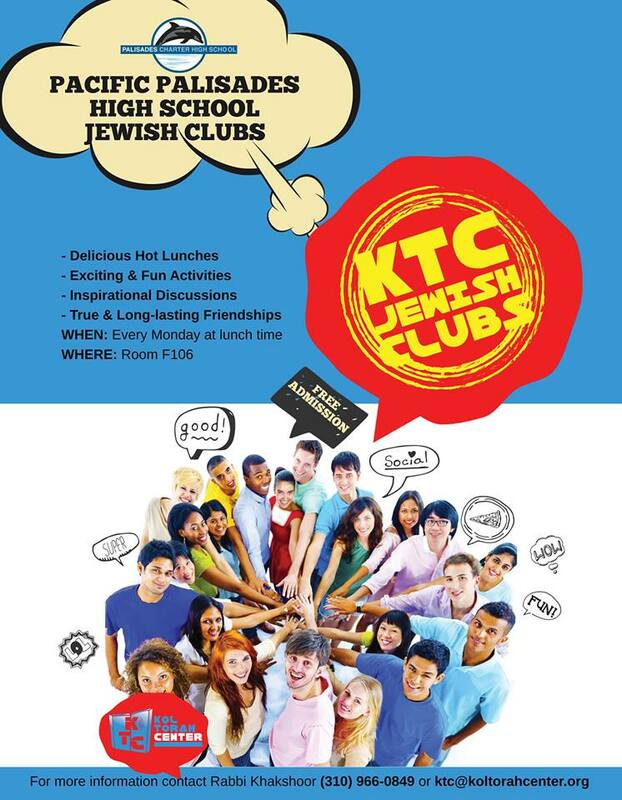 Jewish Club is the initial point where teens meet our staff and continue to participate in many more fun and enriching events outside of school.